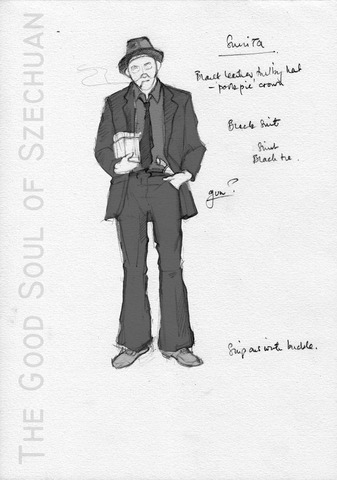 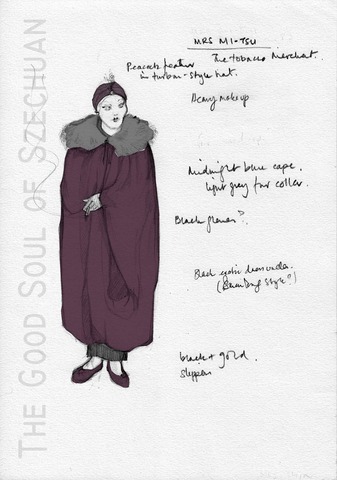 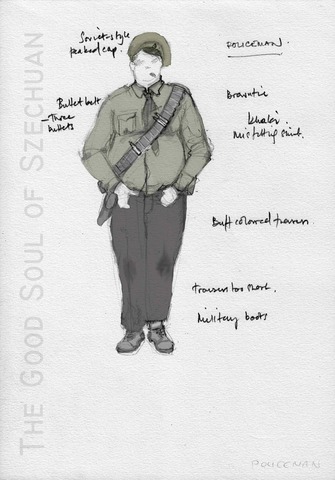 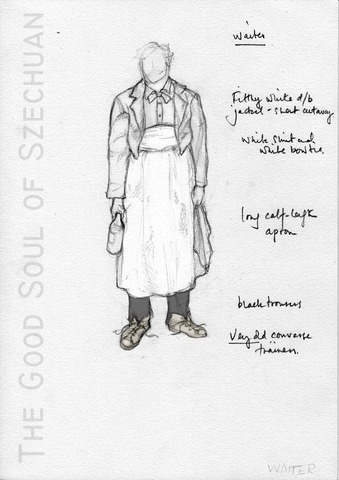 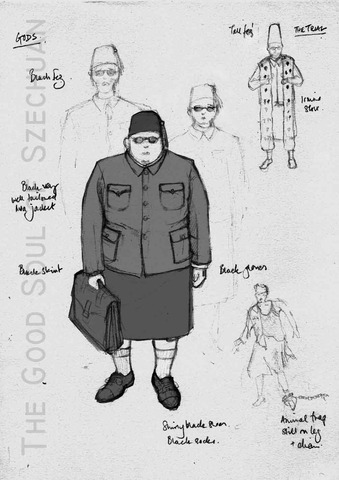 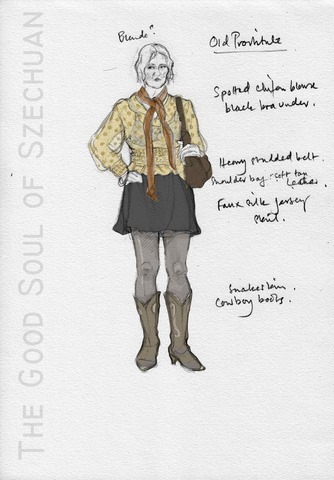 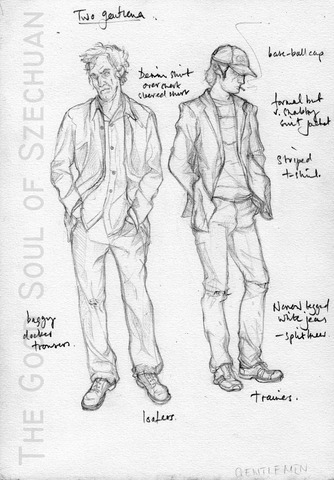 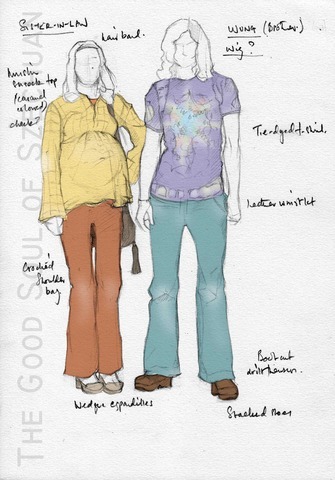 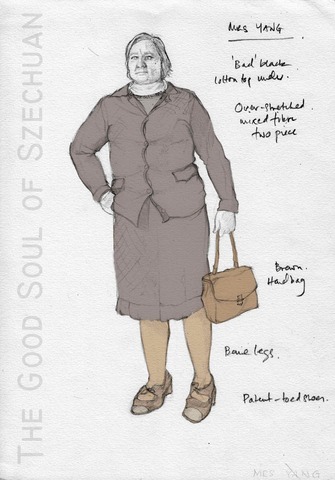 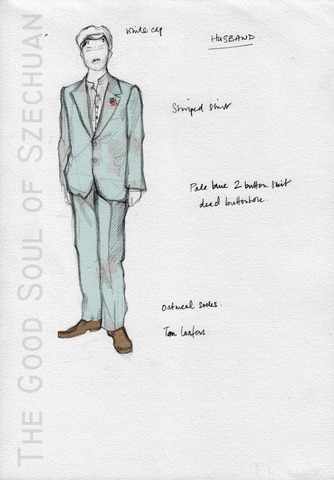 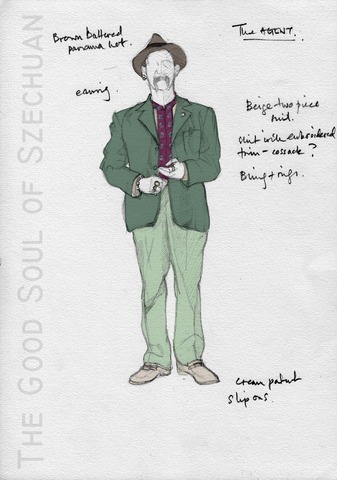 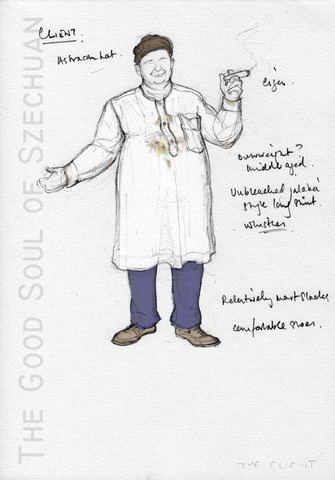 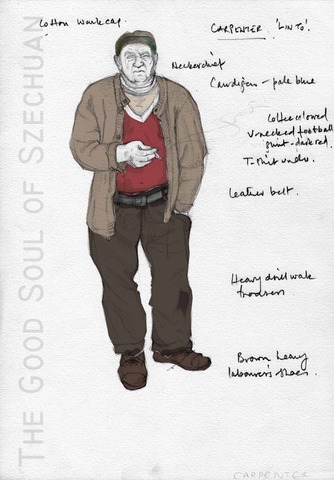 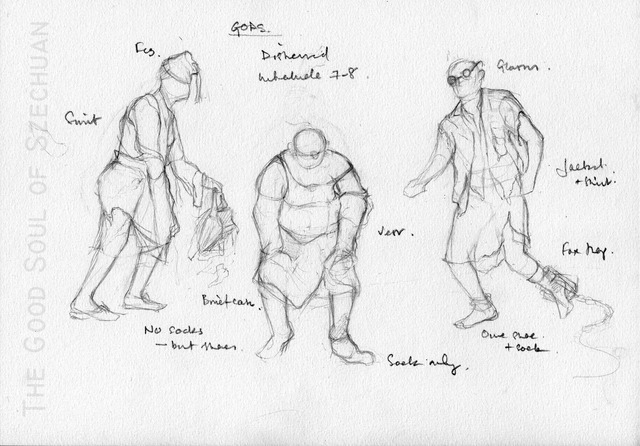 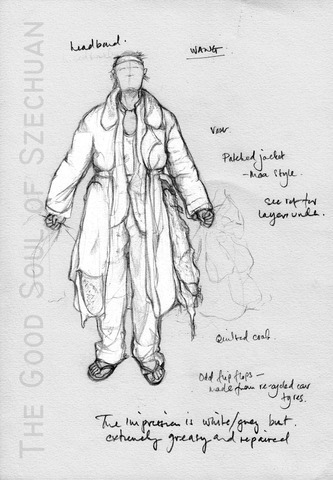 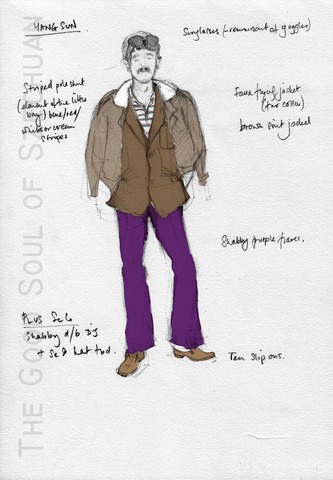 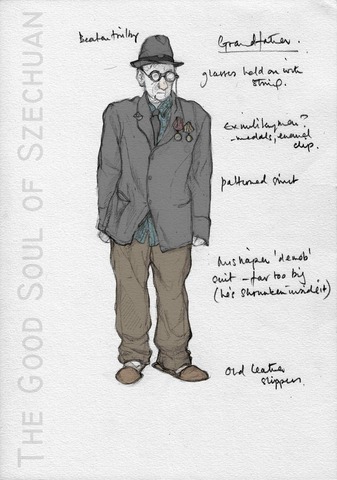 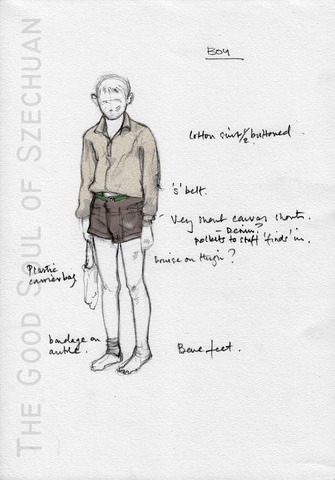 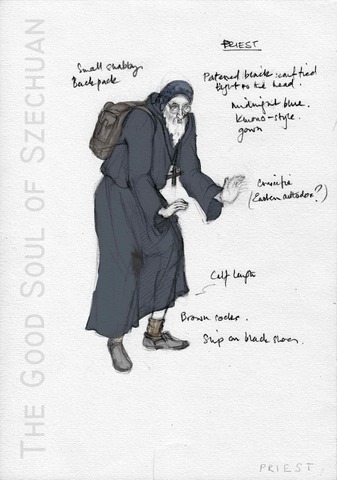 'The Good Soul of Szechuan' was the last in a series of Brecht plays that Pavelka designed at the Library Theatre Company in Manchester, including 'Galileo', which won 'Best Design' at the Manchester Evening Standard Theatre Awards. 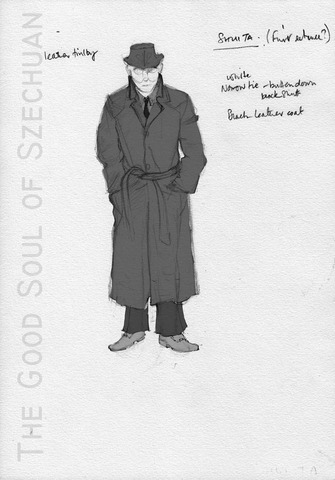 This production made use of live video feeds and recorded animation sequences combined with a rough, physical performance style and late 20th century visual aesthetic. 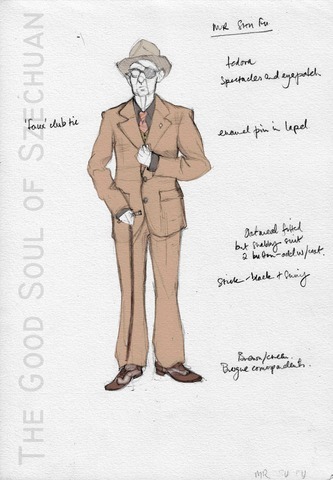 The scenic design was constructed from industrial materials shaped to imply its continuation into the Library Theatre's auditorium. 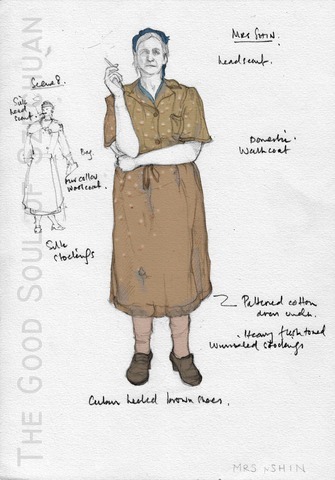 This gave a visual cue for the performers to use 'direct address' and took the audience's eye from stalls to stage through a continuous space. 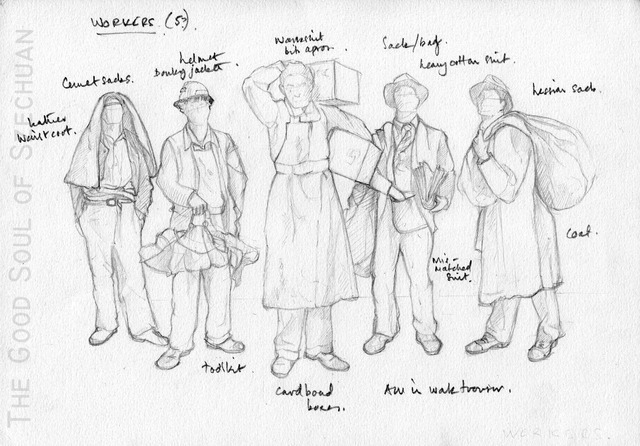 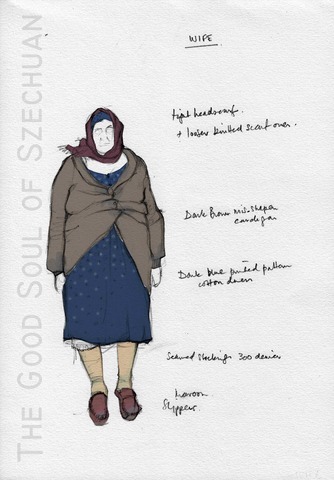 The costumes implied that the story was being played out in an indeterminate and potentially 'forgotten' far-eastern European state in the dying years of the Soviet empire. 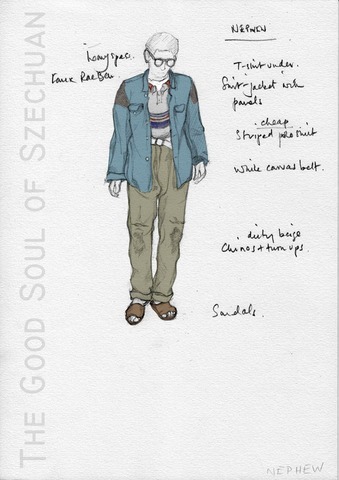 the different spaces needed to support the play were formed by the ensemble of performers manipulating articulated metal screens. 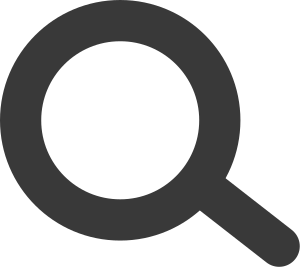 These screens joined to split the vertical space and to echo a Brechtian half-curtain.